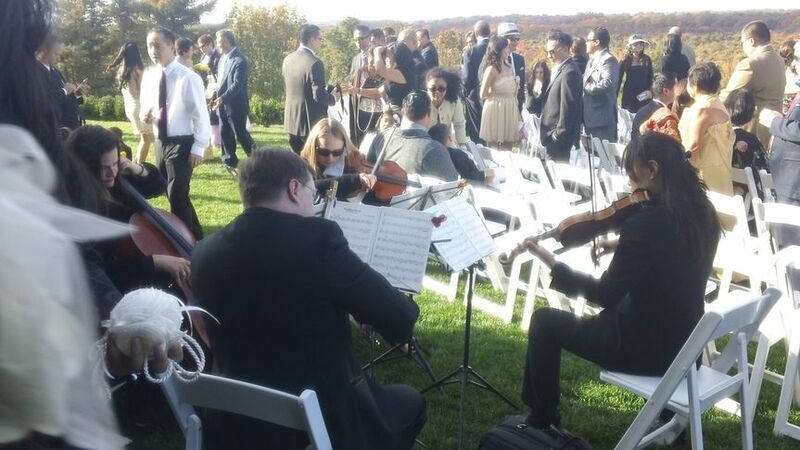 A group of classically trained group of musicians in Edison, New Jersey, Dolce DaVita Strings will customize the music performed for your ceremony in a way that makes your wedding visions come to life. 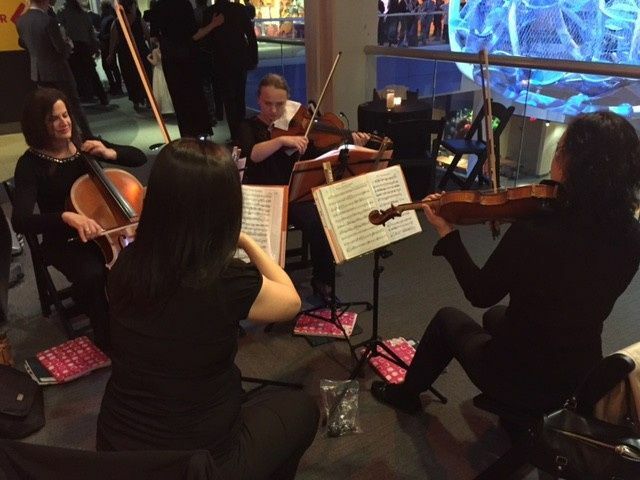 Well-versed in a variety of music styles, from classical to pop and jazz to rock, the Dolce DaVita Strings musicians have the talent and experience to perform it all. Combined, the musicians have over 20 years of professional industry experience, performing at concert halls and wedding ceremonies. 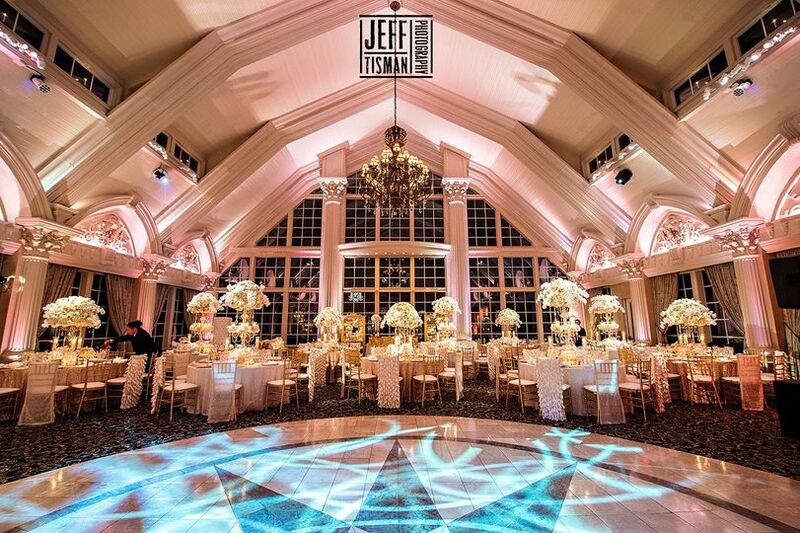 Each event receives special care because each musician shares a passion for producing memorable and beautiful wedding experiences. 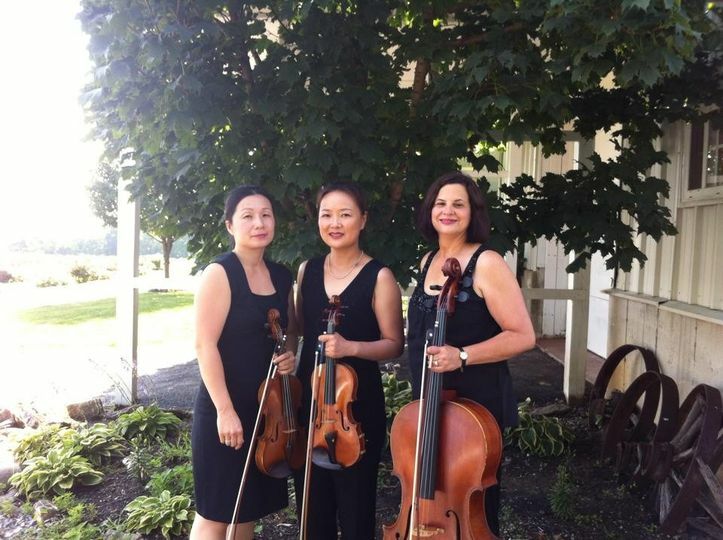 Dolce DaVita Strings is available as a string or instrument quartet, trio, or duo. 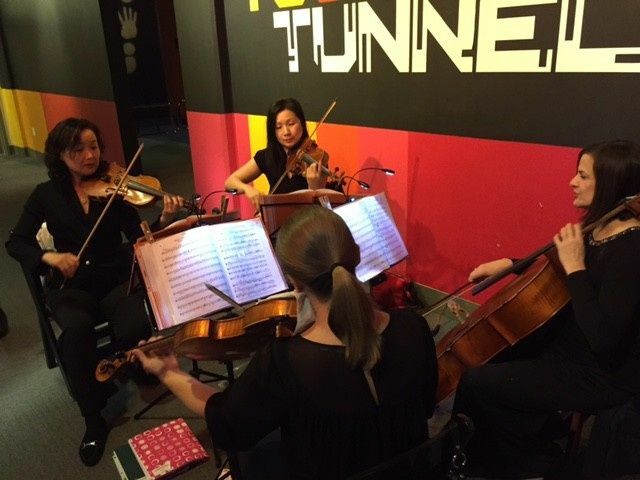 The musicians play a unique collection of instruments, including the cello, harp, piano, viola, and violin. 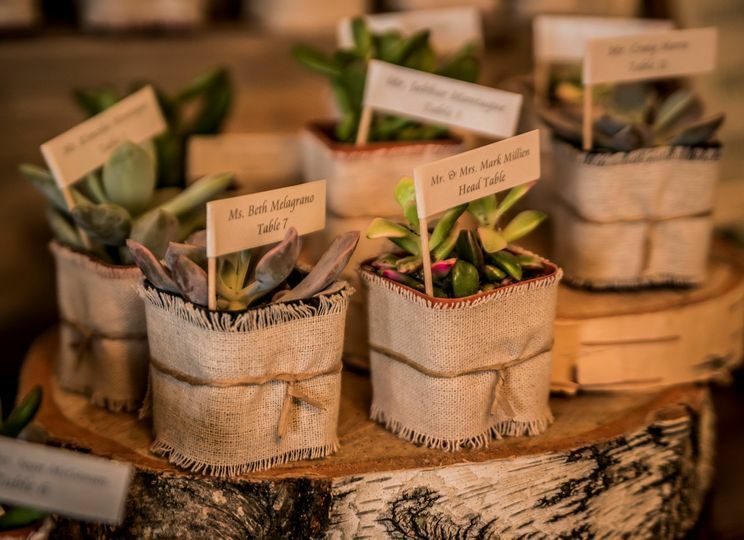 With a versatile and eclectic music playlist collection, musicians can perform for any event, whether it is a ceremony, cocktail hour, rehearsal dinner, or reception. 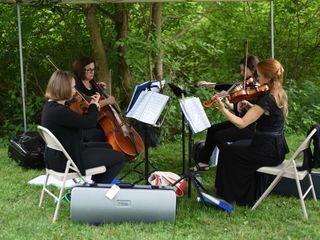 My wife and I were thrilled with the whole experience of working with Dolce DaVita String Quartet, who performed at our wedding Mass on October 11, 2014. They performed beautifully, and filled the church with their joyous sound. 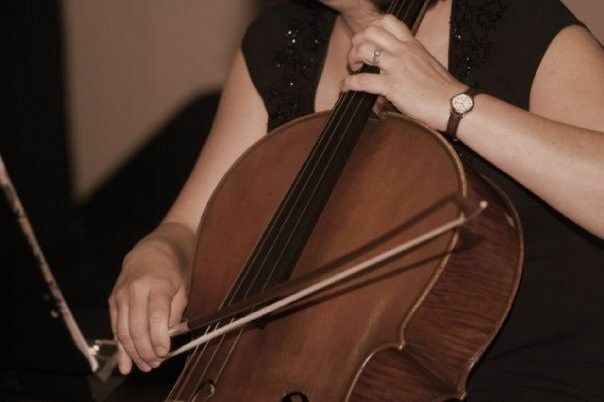 Patty (cellist) was very helpful with repertoire suggestions, as well as offering to perform any favorites of ours. Their interpretation of our favorite Mozart string piece was very moving. The quartet collaborated with the other musicians at the ceremony (trumpet, organ and soprano) to produce a program that flowed beautifully and naturally. 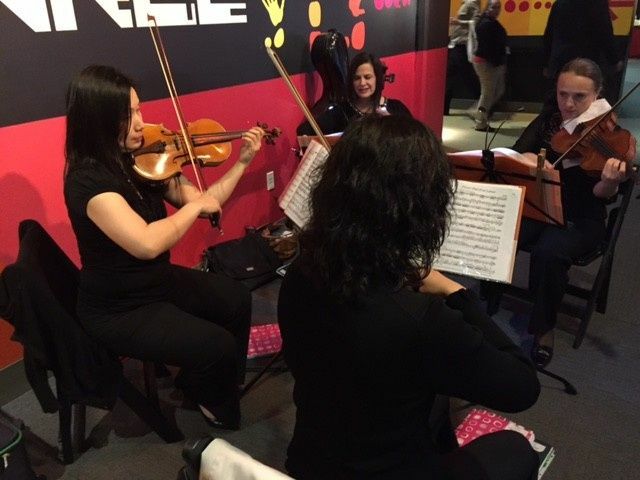 Bravo to Dolce DaVita String Quartet! We will alway cherish the memory of your performance. Grace was so easy to work with! Very affordable!! 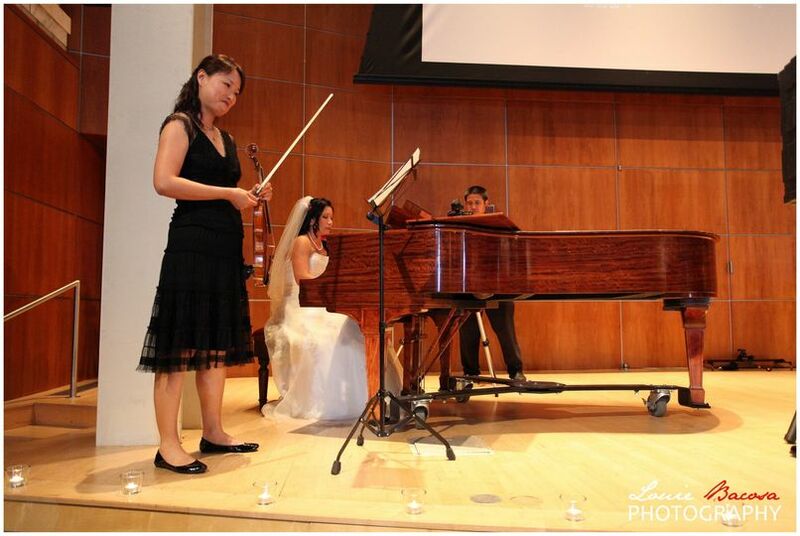 My guests loved the violin music! It was such a romantic touch! Beautiful music! Thanks Ladies! I'm a professional musician, and I hired Dolce DaVita Strings because they are the best. I know one of the violinists and the cellist in this group personally. 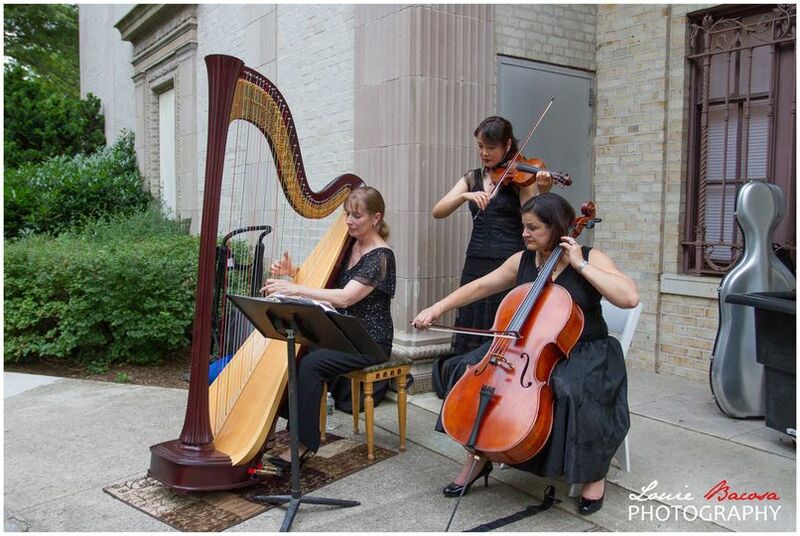 I was unable to hear Dolce DaVita Strings at my wedding reception because my wife and I were talking photos during the cocktail hour, in which they were performing for, but I heard nothing but positive feedback from our guests. This includes nothing but positive feedback from other professional musicians.